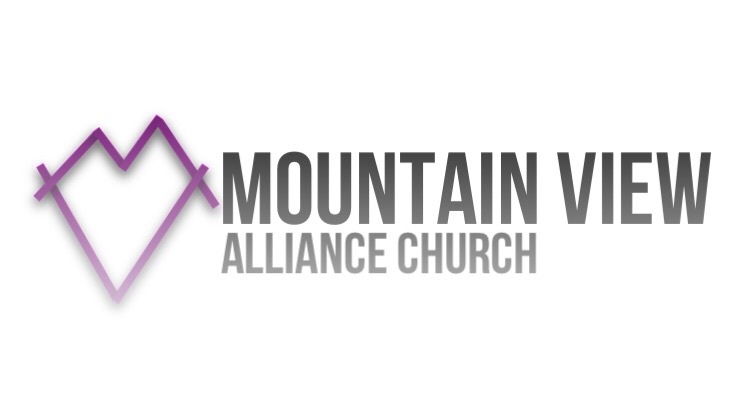 We are honored to serve in Jersey Shore, Pennsylvania with Mountain View Alliance Church. We love our neighbors in this great town. There is history here. And so much more to come. There is great opportunity to share God’s love. Our vision is to be a consistent, bright light — locally & globally. Fulfilling our purpose. Now is the time for bold steps. We can’t wait to share our stories with you.